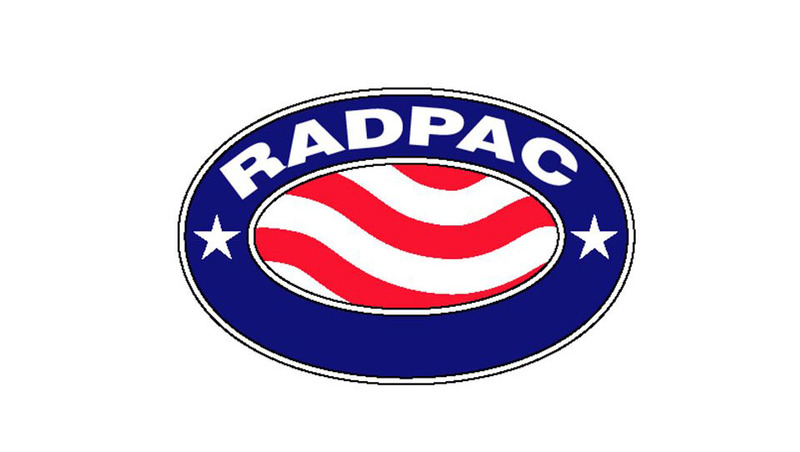 Earlier in March, we got the chance to sit down with Ted Burnes, Director of RADPAC (Radiology Political Action Committee) and Political Education at the American College of Radiology (ACR). Mr. Burnes is a native of the Philadelphia region and is a regular speaker at national Radiology Business Management Association (RBMA) and other radiology society meetings. His knowledge and passion for legislative updates and how they relate to the practice of radiology is a great resource that we are excited to share with our extensive readership.